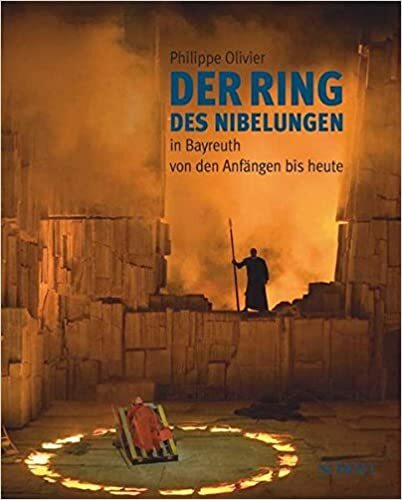 As has now become a tradition, the latest Bayreuth Festival production of the Ring, the controversial but fascinating staging by Frank Castorf, with fabulous sets by Aleksandar Denić, which ran from 2013 to 2017 (conducted in its first three years by Kirill Petrenko and then by Marek Janowski—with an isolated offering of Die Walküre under Plácido Domingo in 2018), is the subject of a book, this time published by La Pommerie in France. 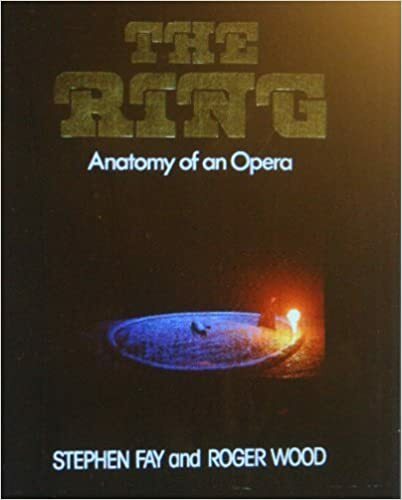 Full details available here. 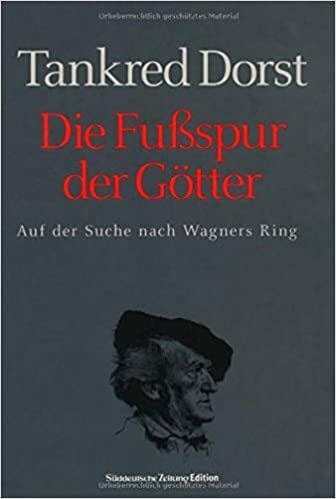 It seems that the book (with German and French texts) can only be obtained directly from the publisher’s website (I don’t see it listed on any Amazon site). 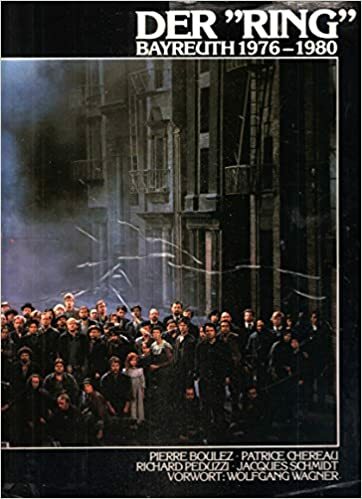 A “deluxe” edition also includes a “behind the scenes” DVD. 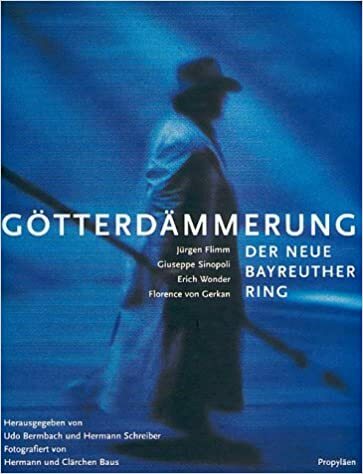 Even if the whole production was broadcast live on TV in 2015 and taped, there’s no news of a release on DVD (but there are rumours that the 2018 Walküre will be released next year). 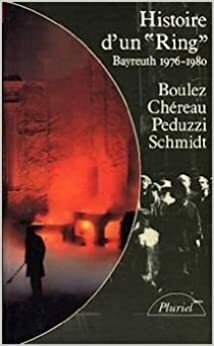 Apart from these “official” publications—to which the artists involved and the Festival direction submit texts—there’s been at least two pamphlets viciously attacking, respectively, the Chéreau and Castorf productions. 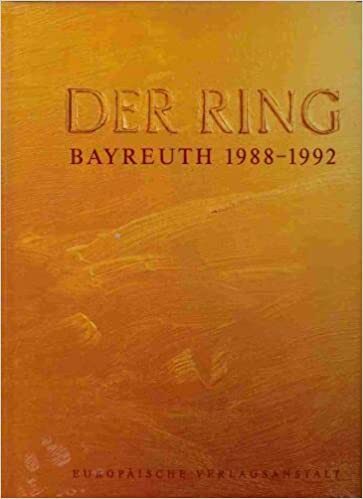 I suppose we’d be hard pressed to find the presentation of one single stage work at one single venue so richly documented as is the case of the Ring at Bayreuth.